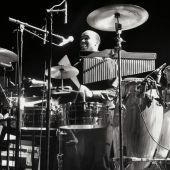 A singer and percussionist, Anthony Almonte was born June of 1992 in New York City. 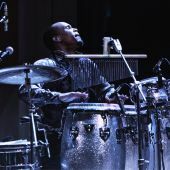 As a child, Anthony’s parents placed him in many activities, one of those being music at the age of 6, after showing much interest in “bomba” and “plena” rhythms during the holidays in Puerto Rico. Since then, he has studied with music greats such as Angel Ruben Rodriguez, Little Johnny Rivero, and Charlie Lagond, as he began performing live in New York at the age of 10. 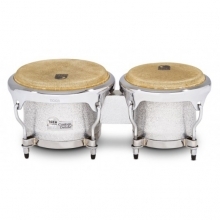 In his young career, Anthony has incorporated the Latin percussion instruments with carious styles and genres. 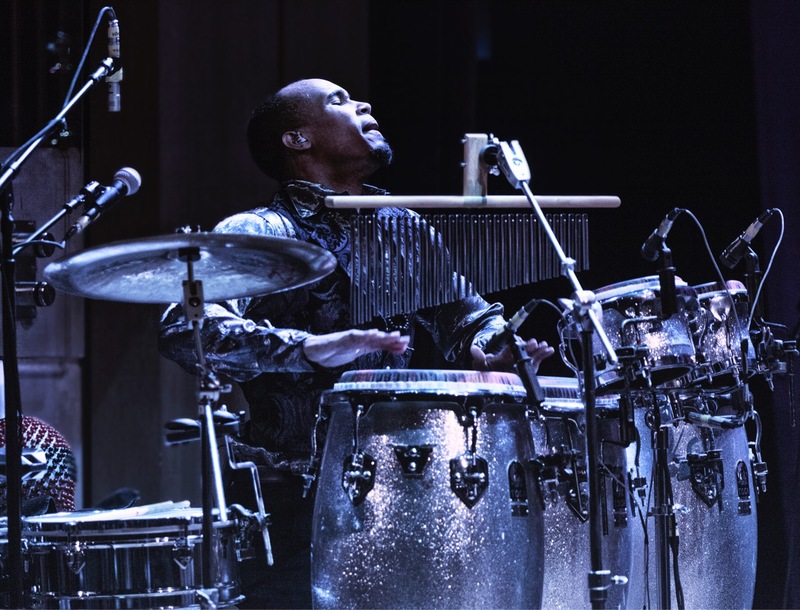 As a vocalist who plays percussion simultaneously, Anthony’s energetic performance and stage presence offer a breathtaking experience to audiences. 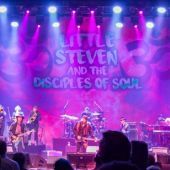 He is currently touring with “Little Steven and the Disciples of Soul” (Steven Van Zandt), and toured over the past four years with Kid Creole and the Coconuts. 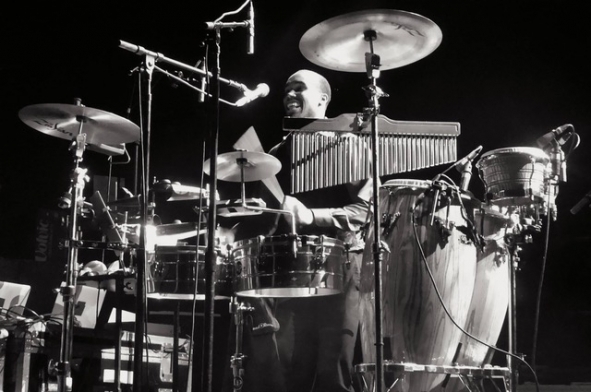 Anthony has recorded as a percussionist/vocalist for Kid Creole and the Coconuts, Little Johnny Rivero & NY Cartel, Edwin Bonilla y Su Son, and New York-based salsa bands Grupo Arcano and Los Hacheros. Anthony also recorded on Little Steven’s latest single and music video, Merry Christmas (I Don’t Want to Fight Tonight). Anthony was featured in a weeklong series of shows, ending on New Year’s Eve, with the Carlos Henriquez Octet at Dizzy’s Club Coca-Cola in New York City. At a young age, he has already performed with a wide breadth of artists, including Bruce Springsteen, Paul McCartney, Peter Wolf, Paquito D’Rivera, Andy Montanez, and Dave Valentin. He participated in August Darnell’s musical “Cherchez La Femme”. In 2013, he also performed alongside star-dancers D’Angelo and Amanda on “America’s Got Talent.” At Thalia Spanish Theater, he performed in Cali Salsa Pal Mundo’s sold-out hit “History of Salsa”, as well as AfroTango with world renowned bandoneonist Raul Jaurena.